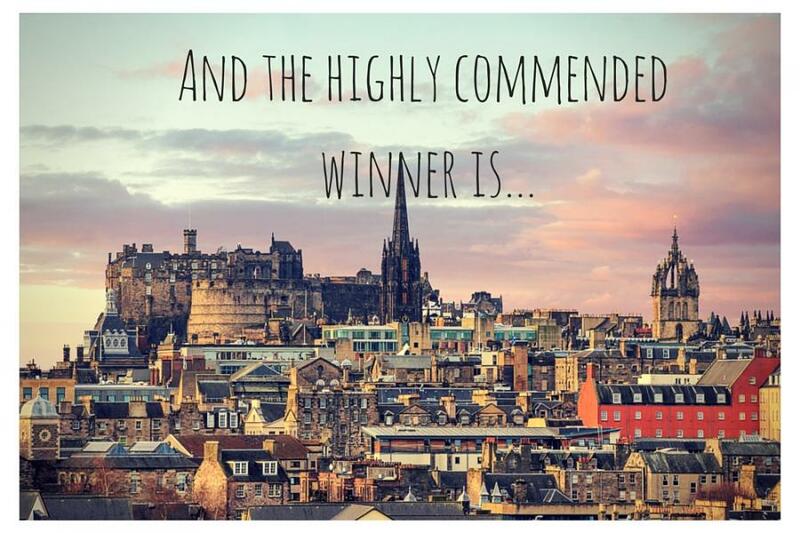 Introducing Grainne Regan, our second Love Cottages Trusted Travel Writer, whose post below was highly commended. Edinburgh – a city of two halves. The enigmatic Old Town, shrouded in history and mystery, consists of narrow cobbled streets, twisting around steep hills and impossibly tall buildings, while the New Town’s elegant Georgian terraces lie resplendent and regal, albeit still cobbled. There’s no escaping those uneven chunks of stone. I first visited Edinburgh as a student and have returned every year since, usually during the acclaimed Fringe Festival in August when the usually understated city transforms into a fantastic melee of art and culture. It is a destination drenched in nostalgia and stories. A hoary breeze blows through the streets, most likely emanating from the bowels of the ancient castle that sits atop a craggy hill in the middle of the city. The famous Royal Mile, lined with shops selling all manner of tartan garb and thistle-emblazoned fudge leads away from the castle, capturing throngs of visitors. However, it is on the lanes and passageways that lead off the main thoroughfare that Edinburgh’s true eccentricities can be uncovered. Be it in the narrow closes that conceal peaceful courtyards, or the colourful Victoria Street that twists down towards Grassmarket, a hive of activity and lively bars; there are delights to be found around every corner. Princes Street Gardens is a luscious green hilly oasis dividing old from new. When the weather is warm, you’ll find hoards of pale yet gruffly-enthusiastic locals panned out in the sunshine demonstrating that the old adage of “taps aff” (or tops off) will never be forgotten. The great outdoors defines and refines the city. Carlton Hill and Arthurs Seat, where memories of generations past linger, loom large, reminding visitors that they were here first. The past engulfs the city, creating an undying sense of intrigue and excitement that keeps me coming back for more.